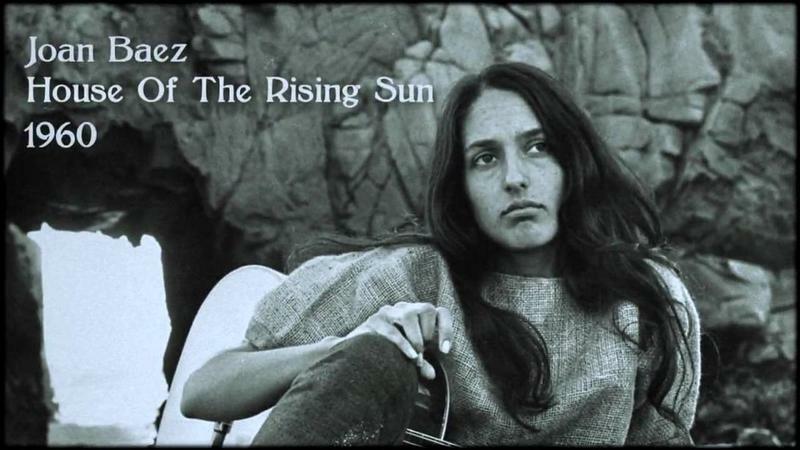 The legendary Joan Baez was definitely a trailblazer of the, now historical, groovy era! Baez has always been considered unpretentious, genuine and thought-provoking. This was especially true when her talent was first discovered but it didn’t take long for the world to realize that she was so much more. Baez was a trailblazer and pioneer of sorts; being a woman trying to make her way and have her voice be heard in a man’s world. To the untrained eye, it would seem that the famous Baez had all the makings of the perfect wife for a husband in the 1960s. She was from a religious (Quaker) background and easy on the eyes. Unfortunately, a woman’s resume didn’t require much to snag a husband during that time. 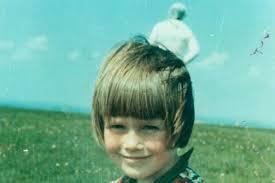 Unbeknownst to the world at the time, nothing could have been any further from being on her short list! 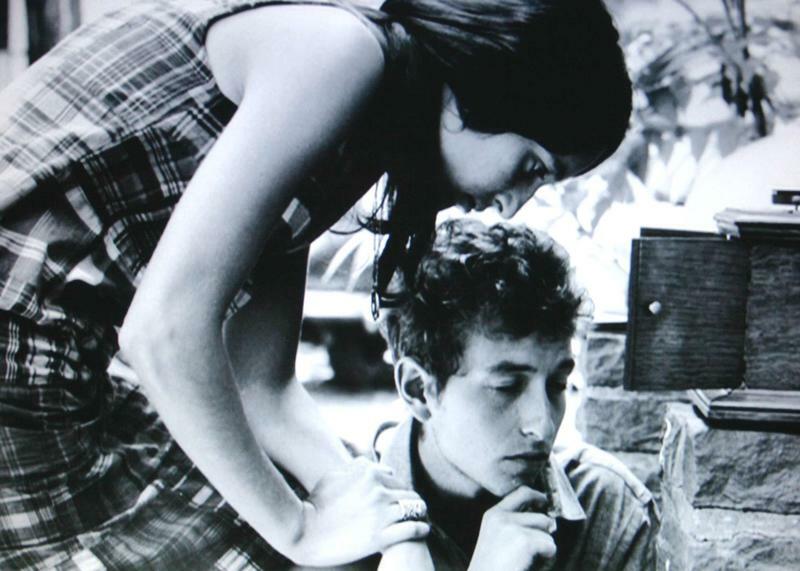 Bob Dylan was involved with Baez for a time, but they never married because he reportedly couldn’t control her. 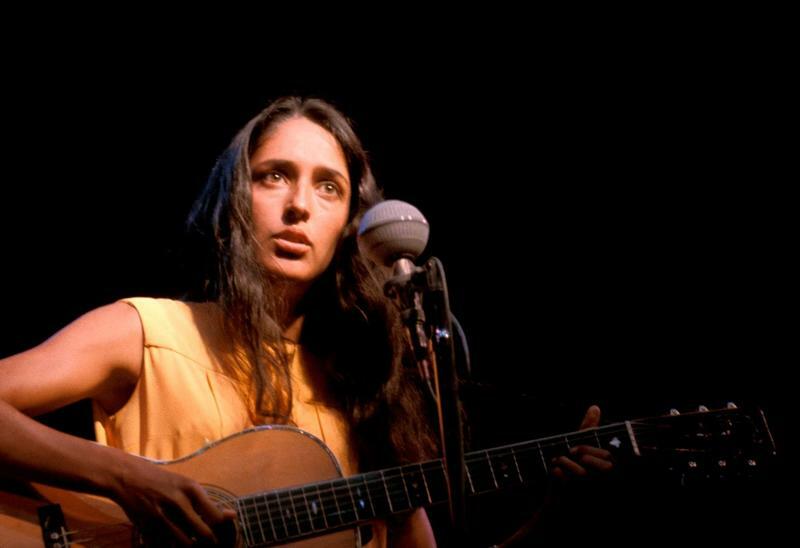 Joan Baez set out to share her passion with the world with her folksy style of music. 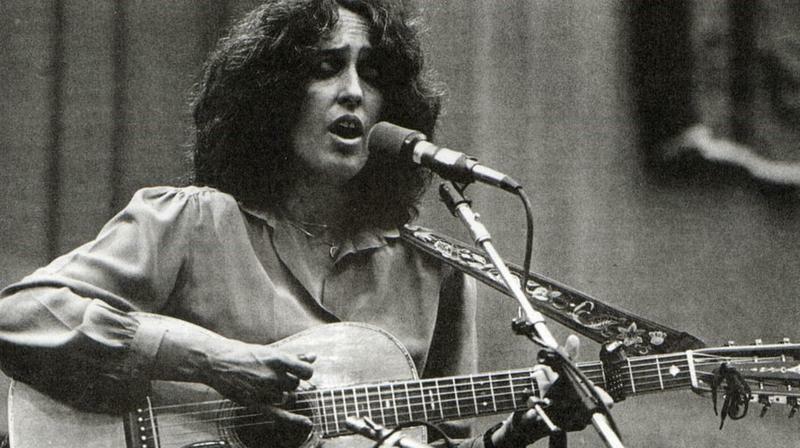 As a young woman, Joan Baez was a slender, dark-skinned, female, bohemian and political force to be reckoned with. Baez may have looked delicate, but she was really quite capable of handling herself. She was driven by a moral and political sense of right and wrong and rarely walked away from a challenge. Baez not only had the voice to get her message out but also had the look. She appealed to the hippie generation with her iconic and (then current) look. Her signature style was somewhat of the quintessential stereotype of counterculture hippies. 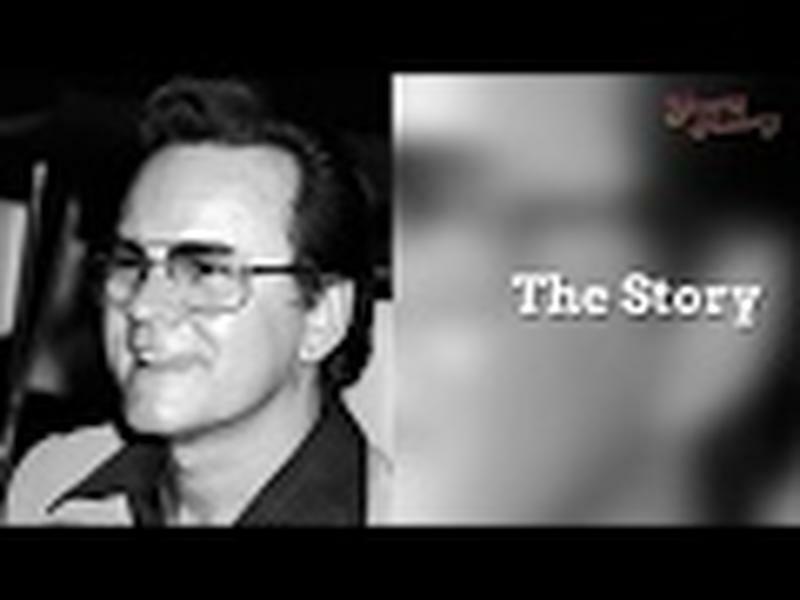 She could relate to them so she had their attention, which helped define this generation. 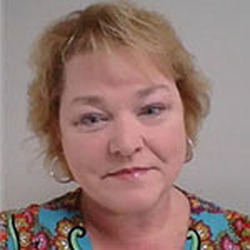 In an effort to promote her political point of view, Baez would periodically do what she referred to as “purifying herself.” She would discard worldly possessions that were not considered necessities like clothing and jewelry. She kept very few personal possessions to simplify her life. 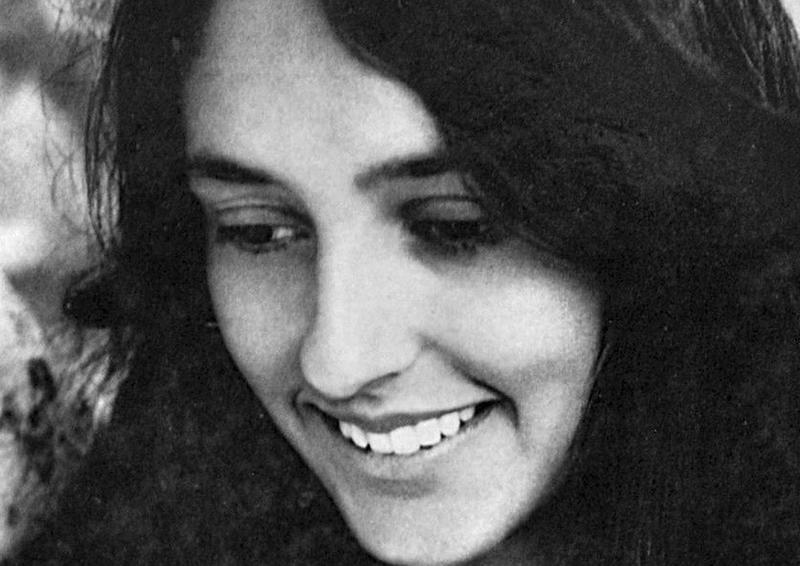 Joan Baez was considered to be the “reigning queen of folk music” in the '60s and was instrumental in the Woodstock Musical Festival coming to fruition. 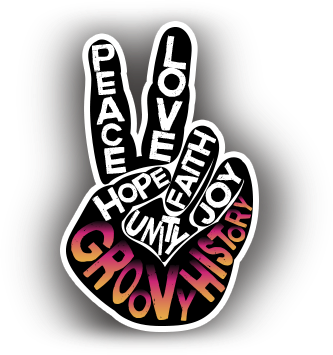 As you know, Woodstock was a defining event in both the musical and political worlds during the counterculture. Baez was one of the forerunners for the mantra of peace and change. She was considered to be the “reigning queen of folk music” in the '60s. She brought meaning and depth to a generation in need of change. House of the Rising Sun and The Night They Drove Old Dixie Down were 2 of her iconic cover songs that live on today. 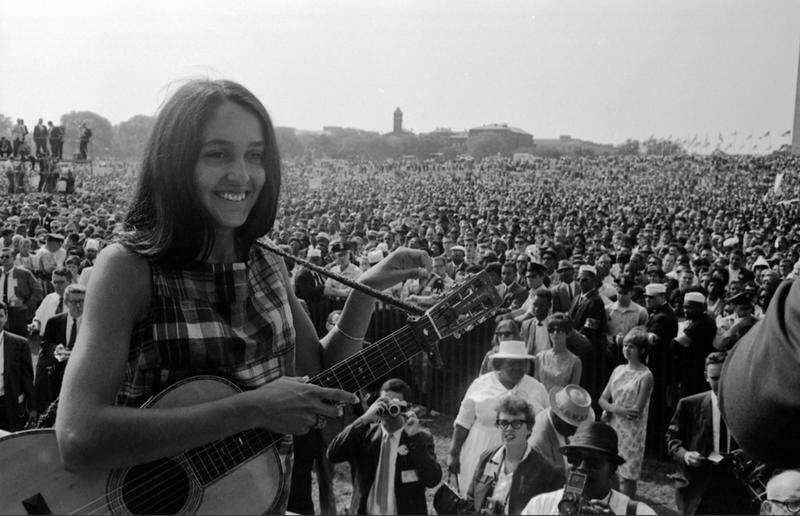 Joan Baez was a crusader who made it her life’s mission to promote peaceful social change and justice for all. All these years later, a new generation has come to appreciate the message and music of this passionate activist.